As part of Breaker Technology’s initiative to better serve its worldwide markets, BTI hired Filipe Bispo from Montreal to manage its French and Portuguese speaking territories. Filipe has a License in Engineering Automotive (B.A.) from the Aeronautic and Automotive Mechanic Institute in France and 16 years of International Sales experience including heavy equipment sales. He speaks three languages, English, French and Portuguese. 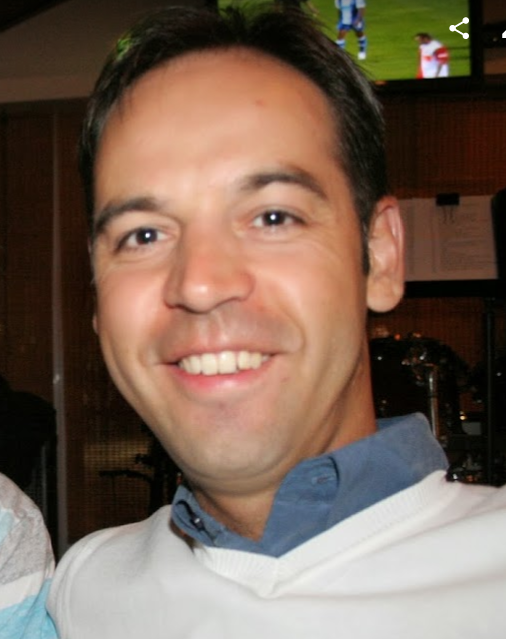 Filipe will report directly to Terry McKague, Director of International Sales. Filipe can be reached via email at fbispo@rockbreaker.com or call direct at 514.241.9814.